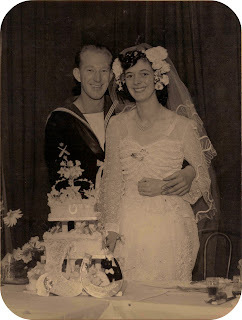 Today my grandparents celebrated their 60th wedding anniversary ... a diamond anniversary indeed! 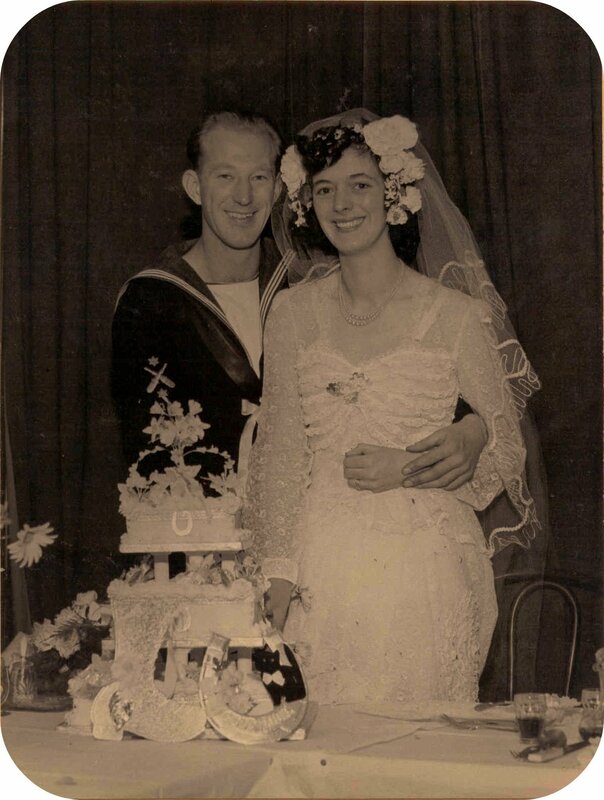 During their life together they have moved to a new continent (to South Africa from England), had 3 children (10 grandchildren & 2 great grandchildren), traveled extensively through southern Africa upon retirement and have finally settled down in a beautiful wooden cabin overlooking indigenous vynbos in Kommetjie, Cape Town. What an awesome example to us all. Happy Anniversary, Pa and Gran! We love you huge! Isn't this wedding picture simply beautiful?